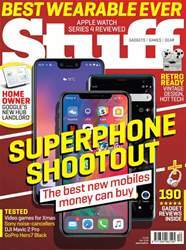 Digital Subscriptions > Stuff > December 2018 > Pen’s a gem, but is Samsung losing ground to the upstarts? 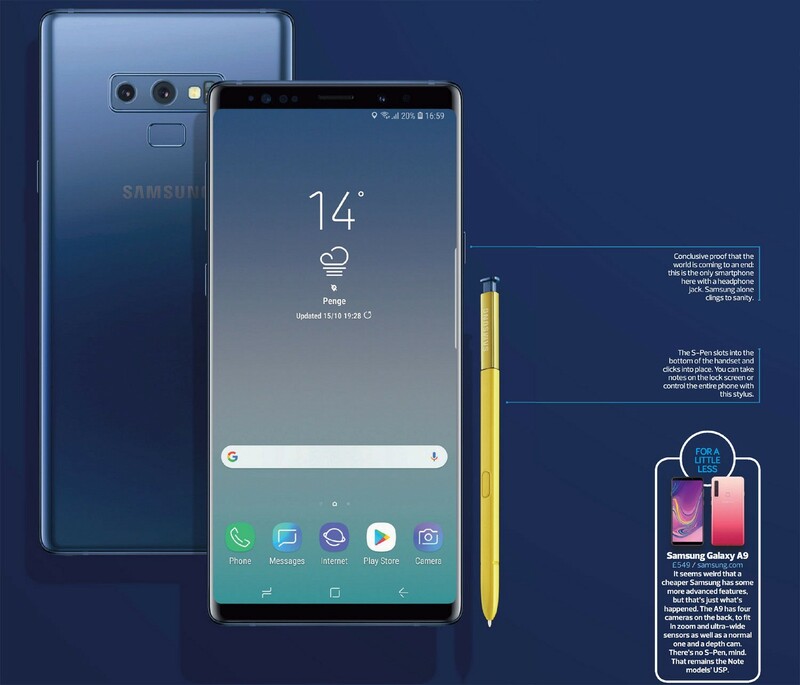 Samsung is so good at making high-end phones, it’s staring to get boring. No wonder LG, HTC and Sony have started to fade into the background.